Employee Spotlight: Hazel Schlottach — Columbia, Missouri Accountants | Accounting Plus, Inc.
Born in Mexico, Missouri Hazel Schlottach attended Stephens and William Woods College where she took classes in Law and Business. She is a Senior Tax Preparer at Accounting Plus and has been with the company for seven tax seasons. 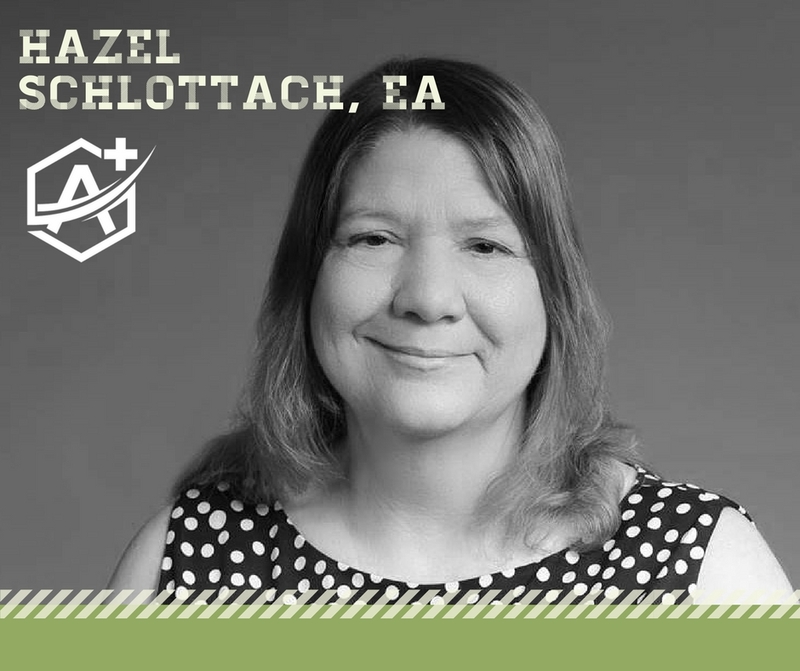 Hazel loves working at Accounting Plus because she gets to help clients meet their tax needs.